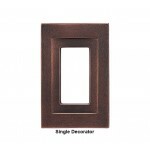 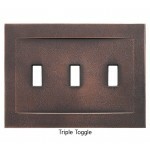 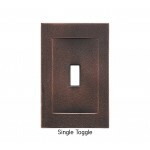 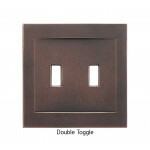 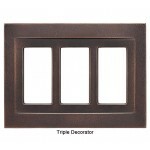 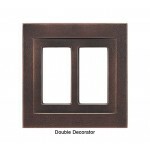 Oiled Rubbed Bronze has warm dark tones with a touch of coppery highlights. 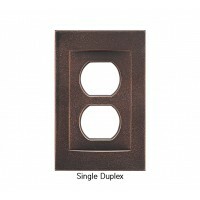 It speaks of both tradition and time worn elegance. 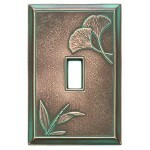 Where it was touched by working hands it comes to life.